Agency beats Adam & Eve/DDB in competitive pitch. Strongbow has appointed Otherway to deliver its 2019 creative campaign after a competitive pitch that also included the incumbent, Adam & Eve/DDB. Otherway will be leading strategy and creative across the three products in the range: Original, Cloudy Apple and Dark Fruit. The brand, which is owned by Heineken, moved the ad business to Adam & Eve/DDB in 2016 after working with St Luke’s from 2005. 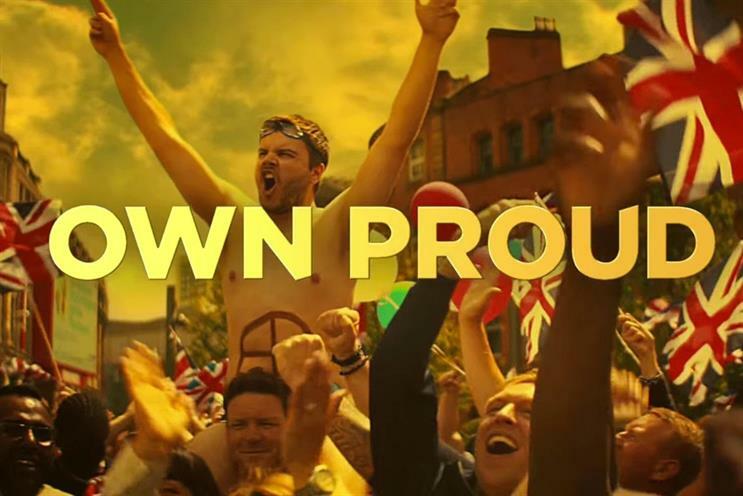 Emma Sherwood-Smith, cider brand unit director at Heineken, said: "Otherway presented a campaign with the ambition of making Britain proud to drink Strongbow and placing the brand right at the heart of culture. We’re looking forward to making it all happen." Supermarket sales of Strongbow Original fell 4% in the year to September 2018 to £164m, according to Nielsen data – but this was more than made up for by flavoured variant Dark Fruit, whose sales shot up 30% to £122m. For its campaigns in international markets, Strongbow works with Cloudfactory Amsterdam.